On Thursday, June 14, a special event took place that might not have received as much attention as it deserved. 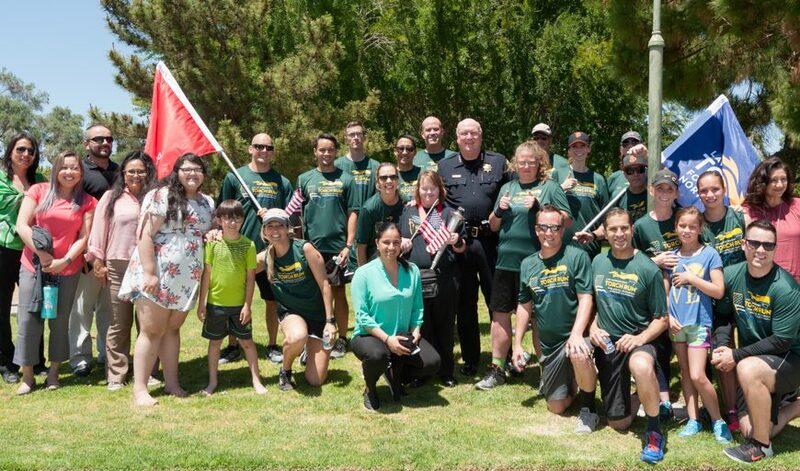 For a brief period of time, traffic on the right hand of The Alameda and El Camino Real slowed considerably as members of the Santa Clara Police Department (SCPD) participated in the Law Enforcement Torch Run, carrying the Flame of Hope. The Flame of Hope symbolizes the goal of the Special Olympics — to shine a light on the talents and abilities of people with intellectual disabilities. 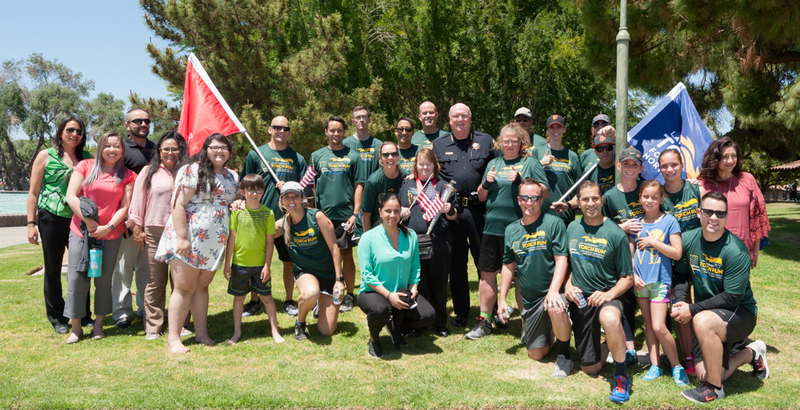 The Flame of Hope began its journey through Northern California on June 12 and entered Santa Clara when the San Jose Police Department handed it off to runners from SCPD. The first runner to take the Flame of Hope was SCPD Office Specialist Kristin DuHain — DuHain raised over $1,050 for this year’s run. From there, the Flame made its way to the Santa Clara Police Station for a brief stop and photo with supporters and two Special Olympics athletes — Lindsay Mibach (also an employee of the City of Santa Clara) and Diane Cunningham. The next stop was at the intersection of El Camino Real and Lincoln Street as co-workers and supporters of Mibach greeted and cheered. Another brief stop was at Chipotle as 50 percent of all proceeds in all of their California locations on Thursday were donated to Special Olympics. The Flame of Hope was eventually handed off to members of the Sunnyvale Police Department. When the Flame of Hope finally arrives at the opening ceremonies of the Summer Games at UC Davis, it will have traveled through 30 countries. 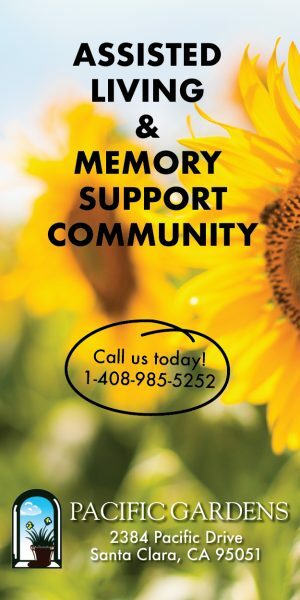 All this in an effort to support approximately 800 Special Olympics athletes who will compete in bocce ball, swimming, tennis or track and field events. To help in the SCPD’s fundraising efforts visit their team website: specialolympics.donordrive.com/team/SCPD2018. To learn more about Special Olympics or Northern California, please visit their website: www.sonc.org.